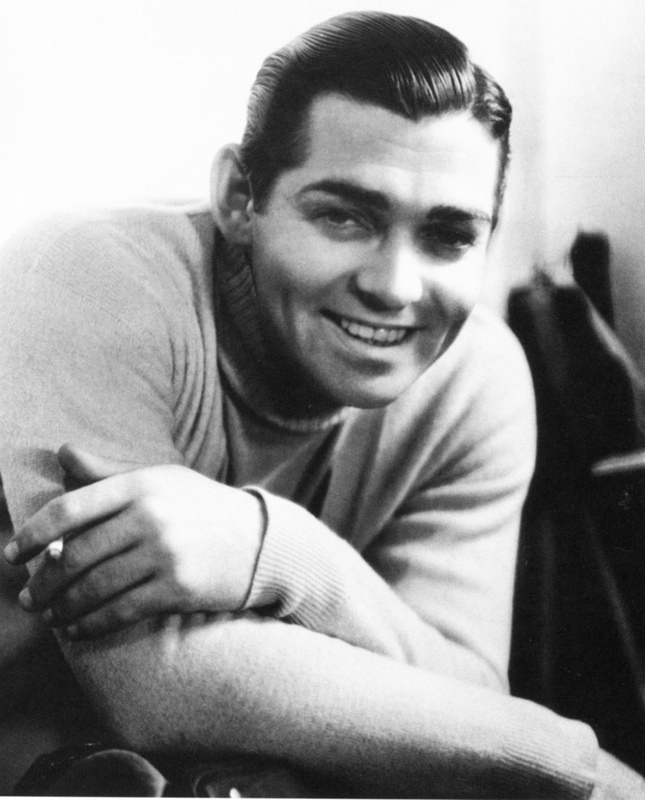 While war is still ever-present in today’s society, back in the day of World War II, there were tons of Hollywood celebrities advocating support. 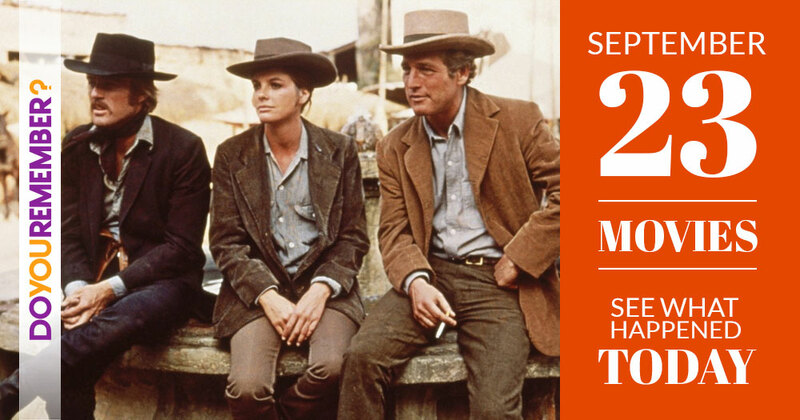 There were even a number of them who served in the war, making a name for themselves in Hollywood history. Serving in the military, both then and now, is considered a very humble, honorable act. Many of the names you may recognize; maybe even some of you (or your parents) even served in the war with them! 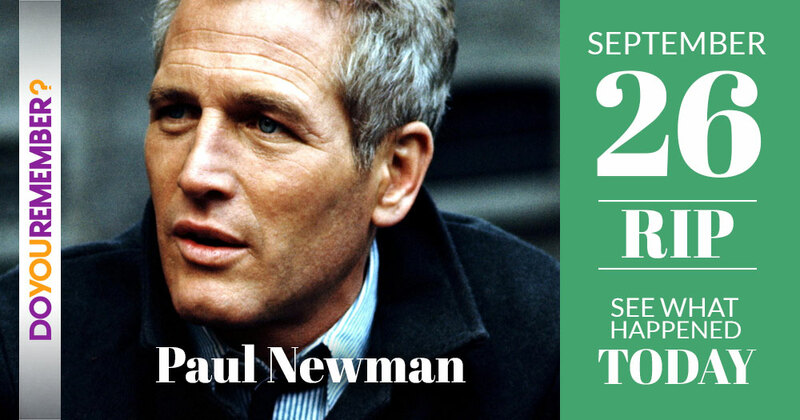 Paul Newman served in the Navy during the war. He qualified as a torpedo bomber in 1944 and flew as a radioman-gunner. In 1945, some of the members of his squadron were killed in a kamikaze attack. 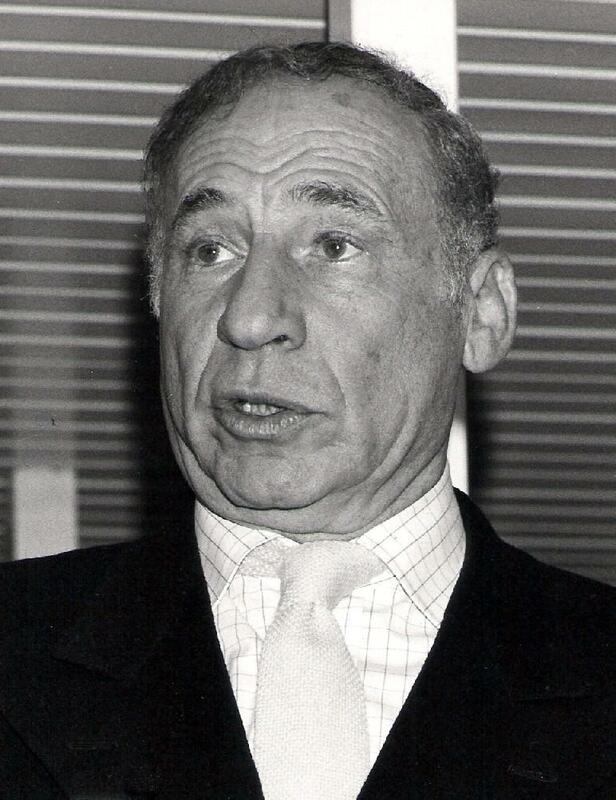 The legendary comedian enlisted in the US Army when he was only 17 years old. Serving as a combat battalion, his primary goal in the army was to diffuse land mines ahead of advances. 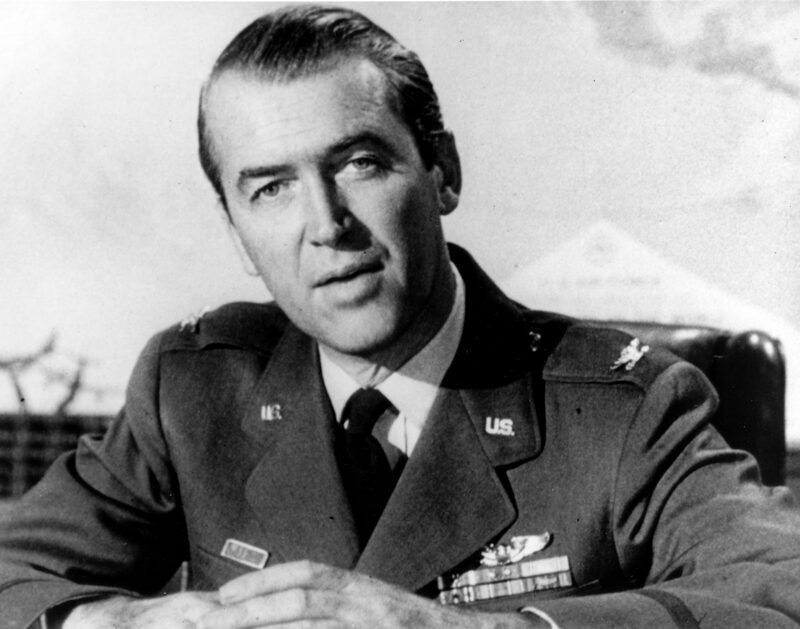 Movie star Jimmy Stewart joined the US Air Force in 1971. 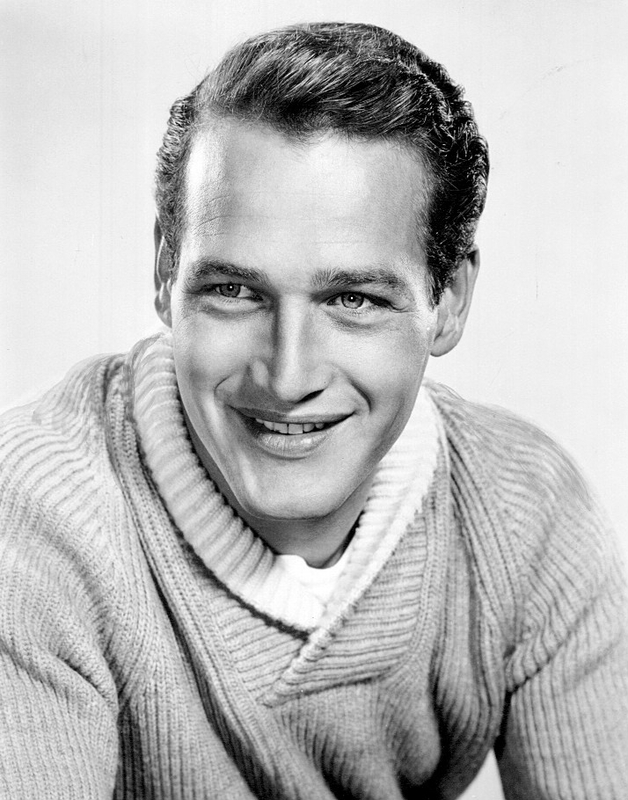 He worked towards production of radio appearances and propaganda films. 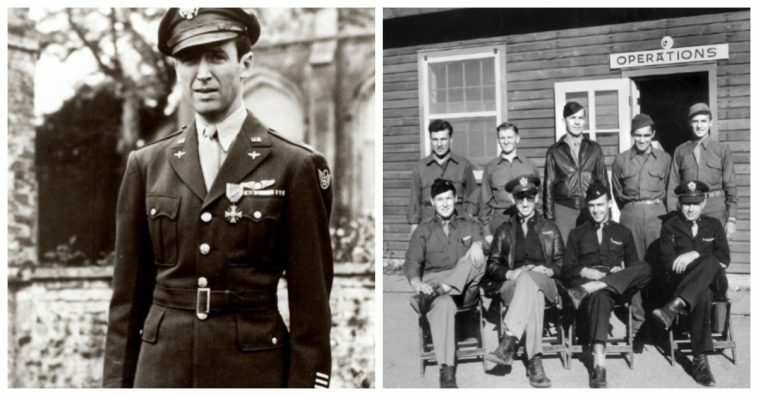 After WWII ended, he remained in the Air Force, eventually becoming a brigadier general. 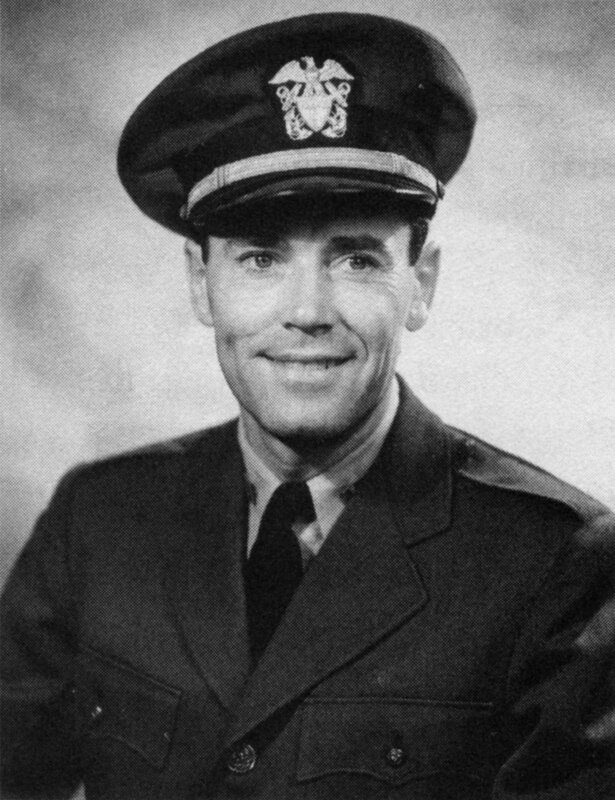 Henry Fonda allegedly said that he no longer desired playing ‘fake war’ in films, and decided it would be best to enlist in the army and fight for his country. By 1945, he had already risen to the rank of lieutenant. He had been serving since 1942. 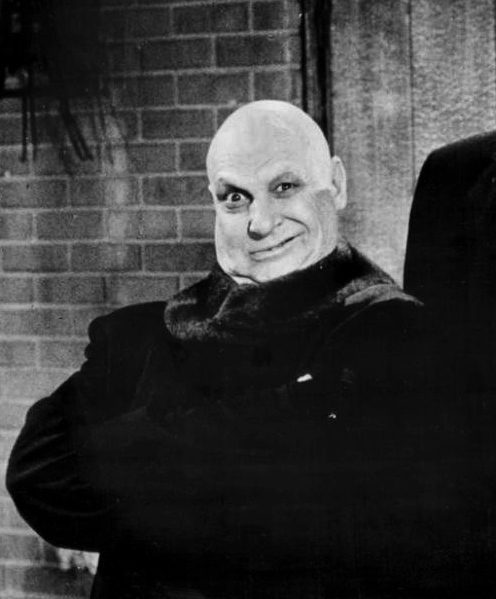 The famously known ‘Uncle Fester’ from the 1960s sitcom The Addams Family actually enlisted in the US Army before the US had even entered the war. 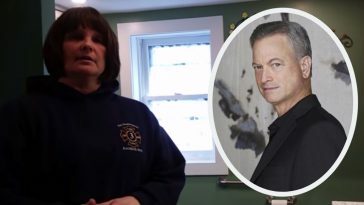 He soon transferred into the Army Air Force. 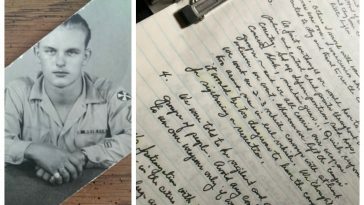 After Gable’s wife died, leaving him in a state of depression, joining the army seemed to be the only thing that would lift his spirits and cause a positive change in his life. He then wrote a telegram to President Franklin D. Roosevelt, asking permission to enlist. 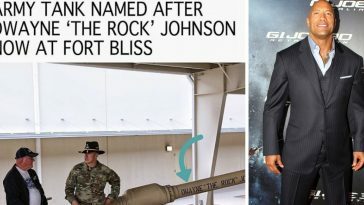 Click through to the next page to see which other celebrities served in the military. 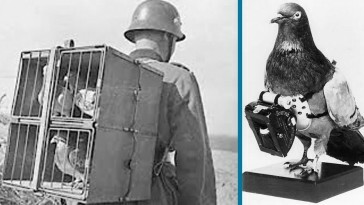 Animals have served alongside humans in the military since ancient times. Just like humans they also risked their lives, and many of them died alongside their armies.